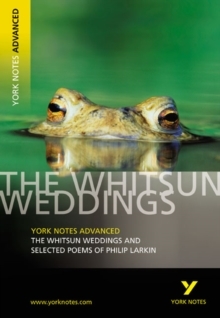 'It will, I hope, still qualify for the indulgence traditionally extended to juvenilia,' wrote Philip Larkin, almost twenty years after the publication of his first novel. 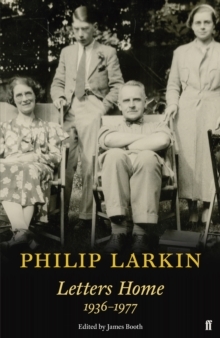 But Jill, with its exact evocation of place - Oxford in 1940 - and astute insight into character, emotions and social nuance, requires no such indulgence. 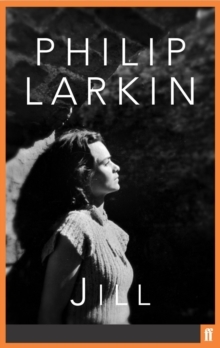 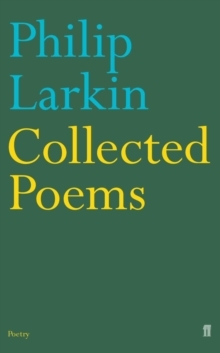 It is a classic of its time, and shows many of the qualities that were later to distinguish Larkin's great, mature poetry. 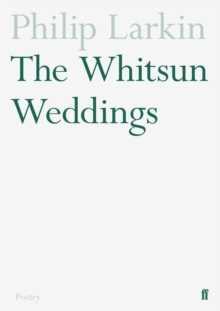 'Jill is, in a sense, a kind of cryptic manifesto.